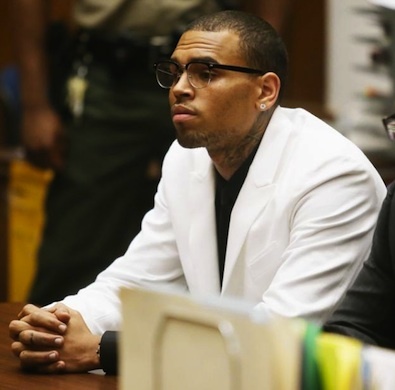 After having his felony assault charges against a D.C. man reduced to a misdemeanor, Chris Brown has checked into a rehab center in Malibu to help get his temper under control. Did I say to get his temper under control? I meant to make people think he’s an imperfect person who can improve after a little counseling and yoga under palm trees.